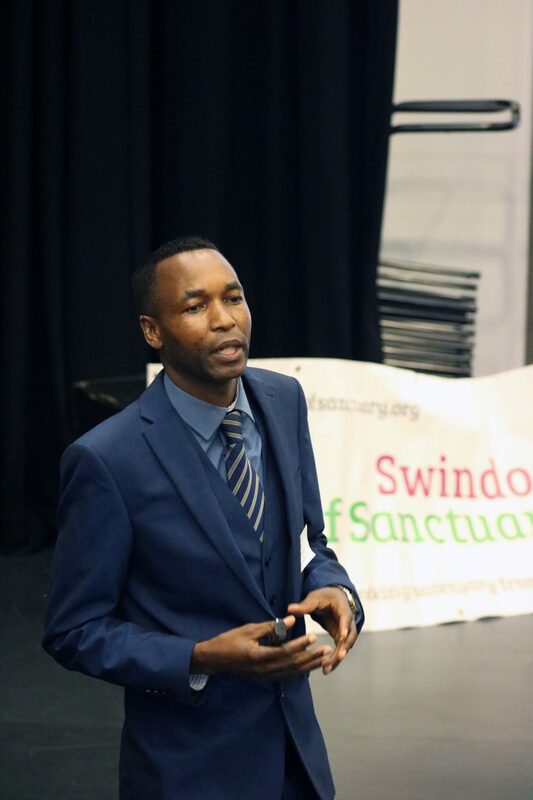 Schools of Sanctuary Launch – Swindon! Home » Schools » Schools of Sanctuary Launch – Swindon! Posted 1 February 2018 by swindon & filed under Schools. We had a great launch event thanks to funding from the Global Learning Programme! 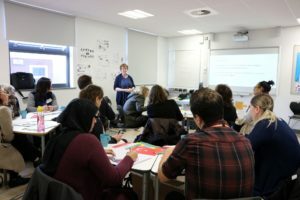 Around 30 people attended, including teachers from schools in Swindon and the surrounding area, all keen to learn more about what they can do to help their school work towards gaining a School of Sanctuary award.